Sounding a note of caution, RBI Governor Raghuram Rajan on Thursday said financial inclusion should not be pressed beyond a point because beneficiaries may not have the capacity to make use of funds being made available to them. Rajan made these comments while participating in a seminar on 'Financial Inclusion: Can It Meet Multiple Macroeconomic Goals?' on the sidelines of IMF-World Bank meetings here. Pushing financial inclusion beyond a point can have negative impact because people at the bottom of pyramid do not have capacity to absorb credit, he said. "In my sense, beyond a certain point... (financial inclusion) becomes actually negative," he said, adding that everyone should not be pushed to borrow. RBI Governor also made a case for strengthening the payment mechanism to improve traditional method for delivery of credit. He further said technology and e-model could be used for improving businesses at remote centres. Giving an example, he said a carpet weaver in Kashmir can benefit immensely by selling his products electronically. At the same time, Rajan made a strong case for developing capacities to deal with the misuse of technology by criminal elements. Some unscrupulous elements have been misusing technology to fleece people by sending fake mails in the name of RBI, he said, adding sometimes people do fall into trap and pay the upfront process fee demanded by such persons. 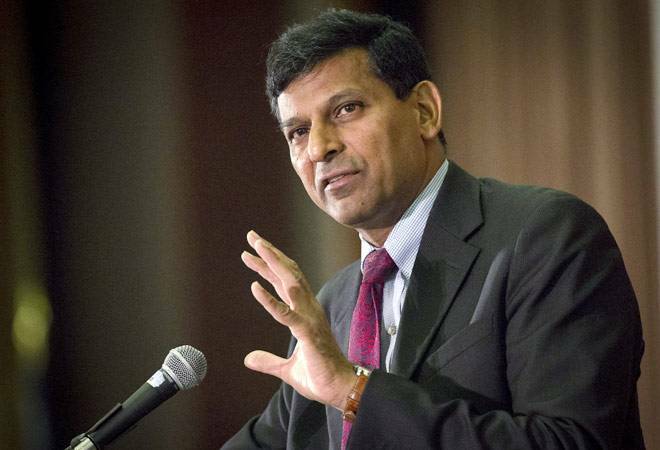 "We have to deal with such problems at RBI... technology has the ability to do harm... we have to worry about that," Rajan added.